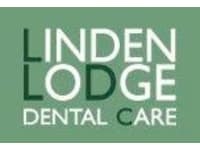 Linden Lodge Dental Care offers the very best quality dental care in a relaxed and friendly environment. 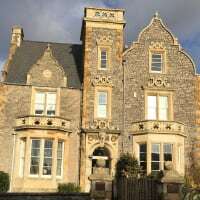 We offer a wide range of treatments and provide both NHS and Private dental healthcare. Dentists and support staff who are trained to the highest standard to deliver these goals.